Buy used Cisco 76-ES+XT-2TG3CXL at low price with best service. 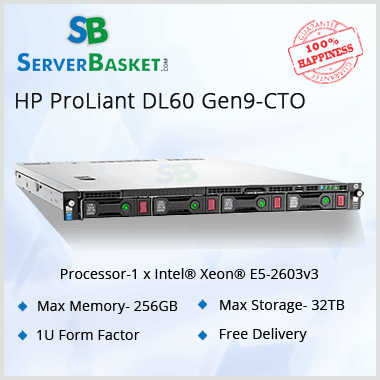 Serverbasket is a provider of reliable web hosting services & leading brand servers to businesses all over the globe. 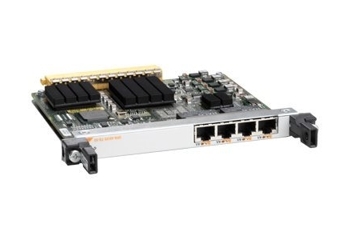 In case you are planning to buy a used Cisco 76-ES+XT-2TG3CXL line card at a reasonable price, then look no further. We are offering the reconditioned, fully tested product for you. It comes with facilities such as safe overnight shipping, 100% money back policy. The rates at which we are providing you the product Cisco 76-ES+XT-2TG3CXL, are extremely low & very affordable. We can assure you that you are being offered this cisco 76-ES+XT-2TG3CXL product designed specifically for the Cisco 7600 router series, at the cheapest, best possible price. So, go ahead & buy it. This product comes in with the promise that it will be blemish free, perfect. We can assure you that in case you are not satisfied with the item, your money will be returned. We firmly believe that the service begins after the product is delivered & we will provide you with all the help that you may require after delivery. This relatively low cost high quality item will be delivered very quickly, overnight or within 1-2 days. After you place your order you will get all the details about delivery & you should wait for the instant delivery. The shipping will be done with utmost proficiency & the item will be delivered to your doorsteps in no time. As a fixed port, the Ethernet Cisco 76-ES+XT-2TG3CXL can forward 40 gbps full-duplex traffic. 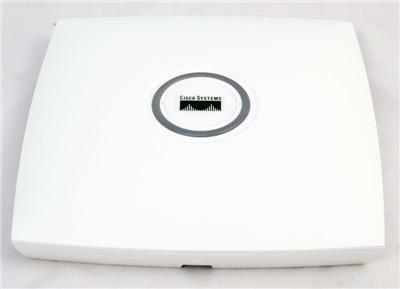 It can help you in keeping a check on the budget of your networking hardware. It includes features such as MPLS support, VLAN support, Layer 2 switching, Quality of service, Low-latency queuing (LLQ), traffic shaping, Access Control List (ACL) support etc.